Create your FlowVella account and start building your iPad kiosk now. 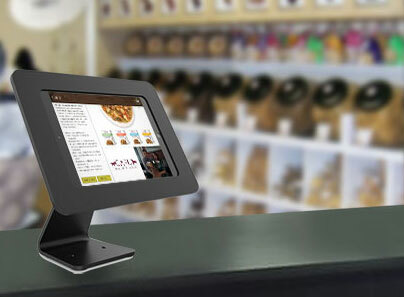 Since the inception of the iPad, using it as a kiosk has always been popular for companies, small and large. iPads are portable and powerful, and when placed into a protective enclosure, there are an effective kiosk. This guide will walk you through all that is needed to create and set up a secure iPad kiosk that can be used at conferences, trade shows, museums, libraries, retail, in company lobbies and more using FlowVella’s Kiosk Mode. 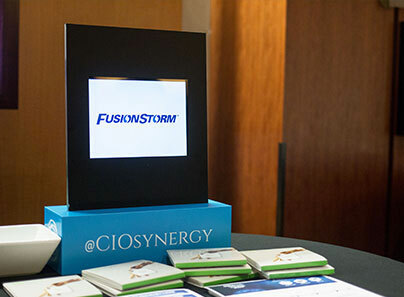 How you design your presentation will depend on the exact use of the kiosk. Whether the goal is to engage or to entertain, you want eyes on your kiosk, and your design will be the best way to accomplish your goal. If you’re at a tradeshow or conference, you will want to create a front page screen that will get attention and draw people in. Maybe it’s a video, an exciting statistic, or an enticing value proposition of your company’s product or offering. A museum kiosk may be a bit different, and perhaps the goal will be to delight the viewer with content that goes beyond the exhibit. Past clients have dazzled with attention-grabbing colors and graphics. 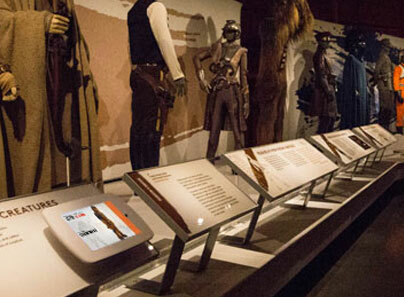 Inside the presentation, they layered content like video, text, photo galleries, and PDFs to allow the viewer to go deeper into the exhibit. There are several tools to create interactive presentations, but our preference is starting with FlowVella so you can easily update or modify each screen of your presentation in the app. If you’re starting with an existing presentation from PowerPoint, you can import it using our Mac App or export it to a PDF and import into the FlowVella iPad app. FlowVella doesn’t support all PowerPoint objects, however images and text are supported and will give you a great starting point. Other graphic and design elements can be created in Photoshop or another graphics program and then imported into FlowVella. You could use inDesign to layout entire screens, then export as PDF and import into FlowVella’s Mac, iPad, or iPhone app. Video is a powerful tool for getting attention and creating a video presentation can be a powerful way to grab your viewer’s attention. FlowVella knows it’s important for kiosks to not need access to WiFi all the time, which is why we support offline video*. Just load up your presentation, download your videos once, and you will be good to go. Make some updates in the meantime? 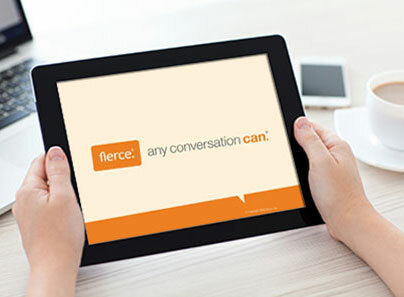 Just be sure you’ve loaded up the most recent version of your presentation before taking your device offline. Not only do we support offline video, but FlowVella also supports autoplay. When a viewer visits a screen with an autoplay video, it will immediately start playing. With FlowVella Kiosk Mode, all videos set to autoplay will automatically loop as well. *FlowVella does NOT support YouTube or Vimeo OFFLINE (only streaming with Wifi). We know you want to maintain your viewers interest, so we know how important it is to support interactive elements. Other than video, allow your viewer to dive deeper into your content with links. You can control how a user navigates between your presentation by linking screens together with images, shapes, and text. By default, FlowVella allows swiping between screens, but with Kiosk Mode you may opt to remove the swipe gesture so your audience can only navigate via objects like images or text that have been linked. Additionally, you can link to an entire new presentation. Other than linking, FlowVella utilizes interactive presentation features like PDFs and Image Galleries. 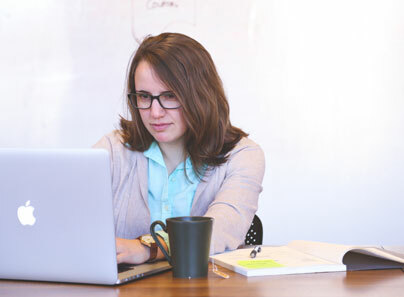 Allow your audience to see even more of your products and services by uploading more detailed guides, photographs, specifications, and more. Never fear that your viewer will disrupt your kiosk software again! The power of Kiosk Mode from FlowVella will prevent anyone from “accidentally” exiting your presentation. An iPad enclosure that covers the home button will mean that no one will be able to exit your presentation without knowing to tap and hold the screen and enter in a passcode. Have an enclosure that doesn’t cover the home button? No worries! Combine Apple’s Guided Access functionality with Kiosk Mode and your viewer won’t be able to use the home button to close out of the FlowVella App. With competition for interactive and engaging ways to sell and impress your audience only increasing, we know how important it is to find a new solution to engage your audience and keep them at your booth, museum, retail establishment, or event even longer. With the power of multimedia content like video, photo galleries, PDFs, and linking, we know you will create something worth sharing with FlowVella. 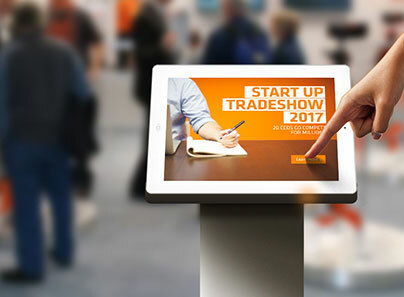 Combine it with your iPad, an enclosure, and set up Kiosk Mode and you’ll be ready for your next event, exhibition, or for a new way to engage your customers! UPDATE for iOS 11! : See our guide on setting up iPads in kiosk mode with iOS 11 changes.